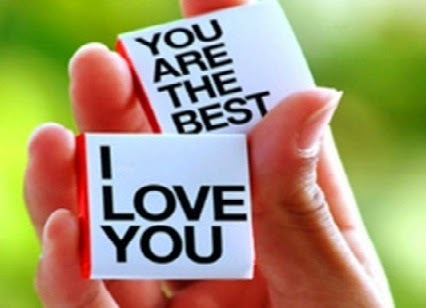 Among the best things to do on Valentine's Day is to let our special people know how much we love them and how important are in our lives, to do it you just need to choose the correct expression of love and if this is accompanied by a beautiful image, the result is even better. Below you are going to find a very interesting selection of images, all of them with the phrase "I love you", choose the best style for you, romantic, funny, formal or informal and surprise him or her on this special day. 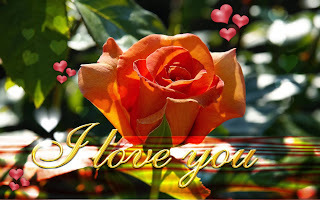 An image with a golden rose and the phrase "I love you". 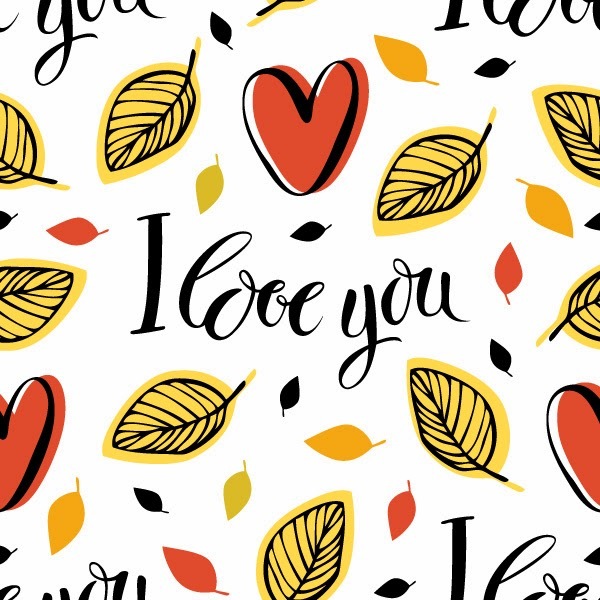 The phrase "I love you" in the middle of a series of yellow, red and black leaves with a red heart. 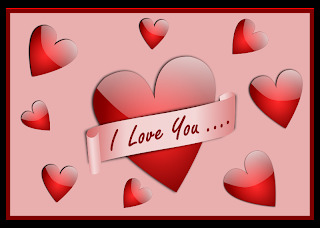 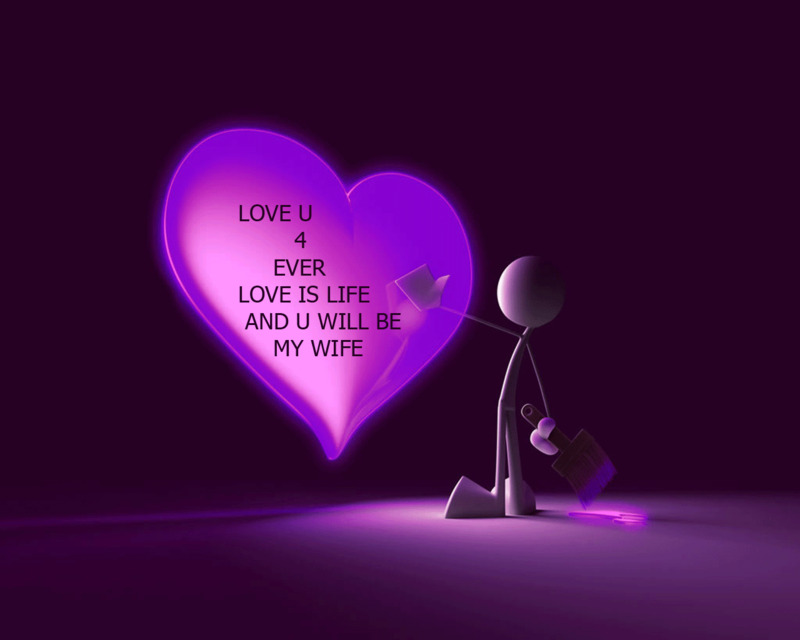 If you want to surprise that special person on Valentine's Day, you can use this romantic image, it has a particular person painting a heart with the phrase: "I love you for ever, love is life and you will be my wife "
An image with a red heart in the middle and the phrase "I love you" surrounded by some smaller hearts. 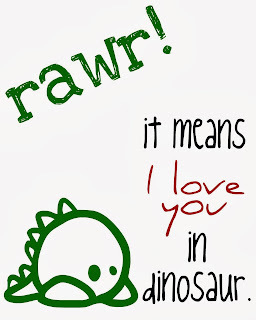 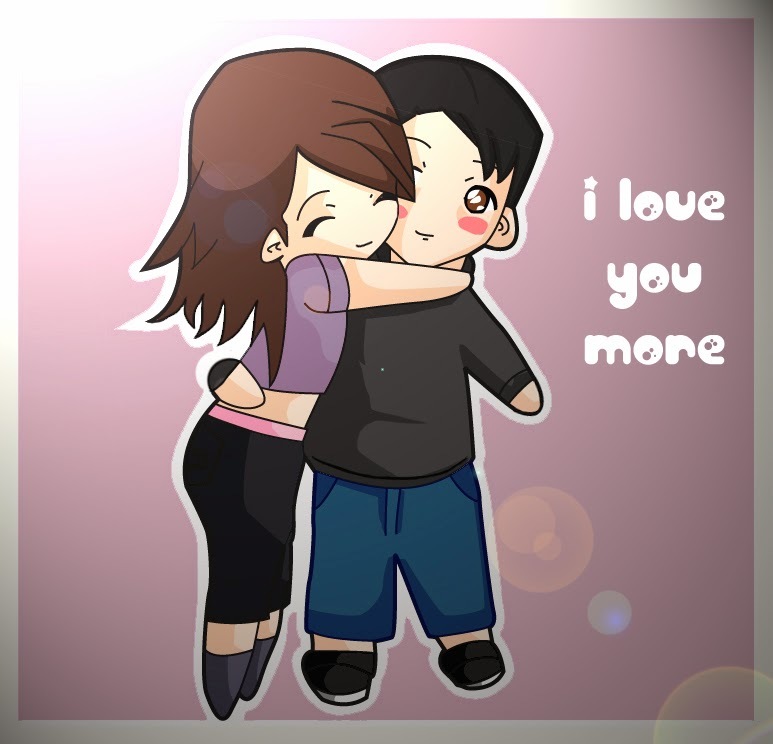 A couple embracing with the phrase "I love you more"
A tender image for valentines with a funny message of love: "Rawr! 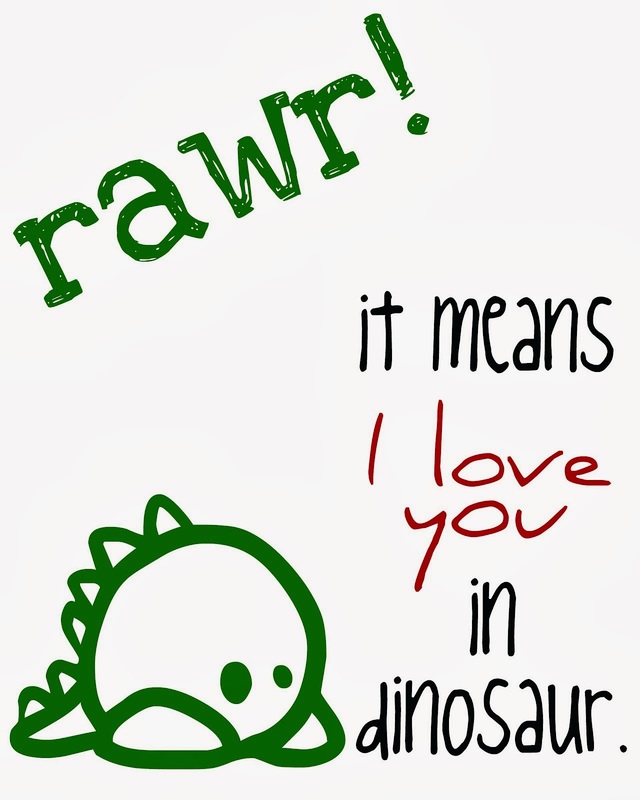 It means I love you in dinosaur"
A particular image with the phrase: "You are the best. 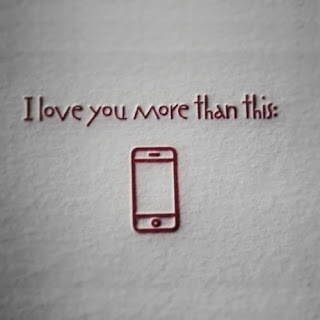 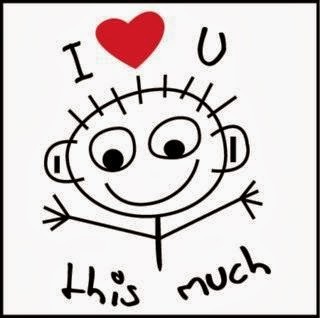 I love you" it is enough, don't you think? For those who know how important cell phones are for the couple, this is a perfect message: "I love you more than this"
"I love you this much" is the message of the image with a young child with open arms in the middle. 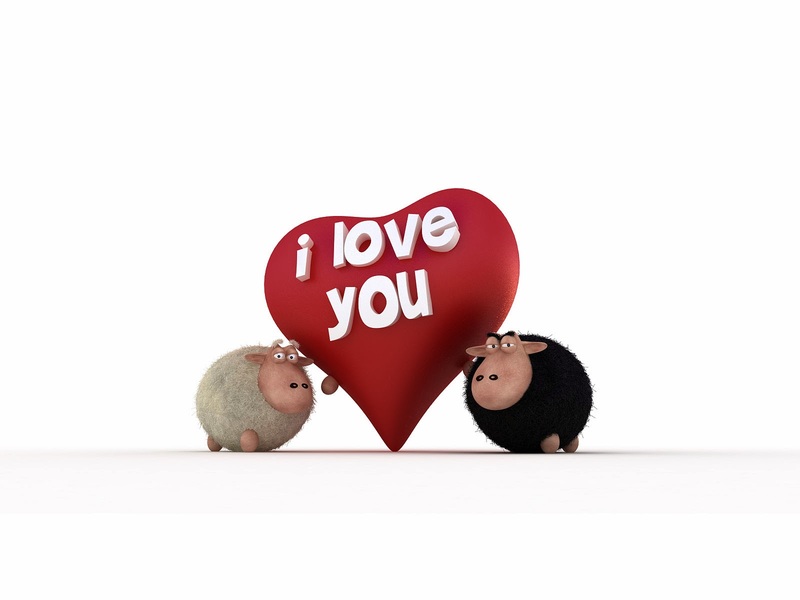 And how about a couple of sheep, one white and one black, with a heart between them with the phrase "I love you" cute, isn't it?